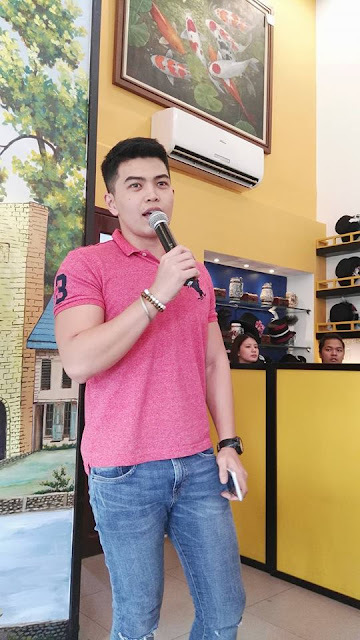 Wish 107.5 gathered up finalists for the Ultimate Fandom Challenge on May 18 at the Vagabonds Artisan Food in Tomas Morato, QC. 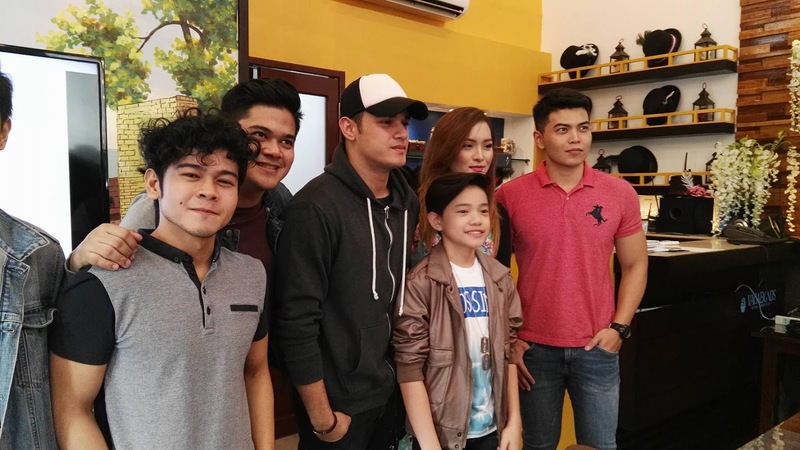 Celebrity singers who graced the presscon are The Juans, Francis Lim and Daryl Ong. 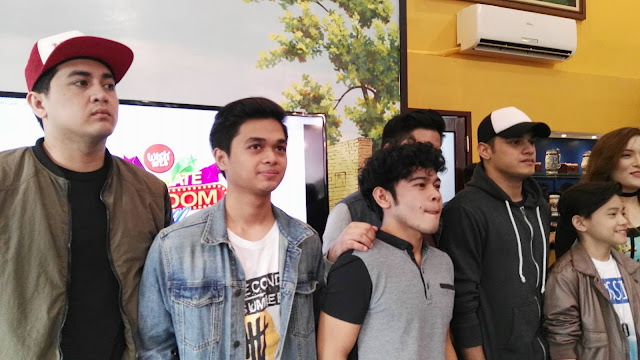 Wish unveils the first Wish 107.5 Ultimate Fandom Challenge, which aims to revitalize Filipino music by empowering fans to show their support and appreciation for the music of their favorite artists. 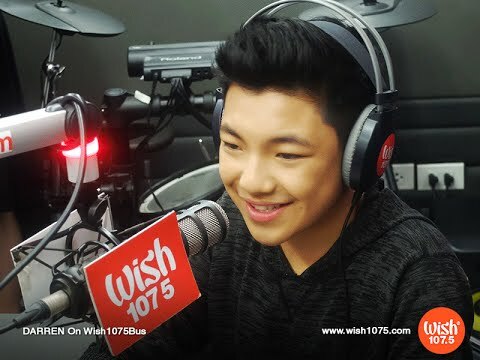 The celebrities who made it to the finals are the Darrenatics (Darren Espanto), Juanistas (The Juans). 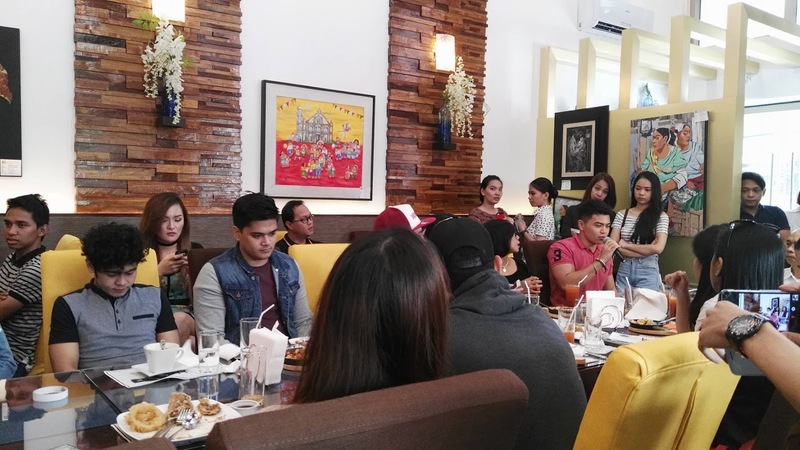 Dyfenders (Jason Dy) and Mowienatics (MorissetteAmon). 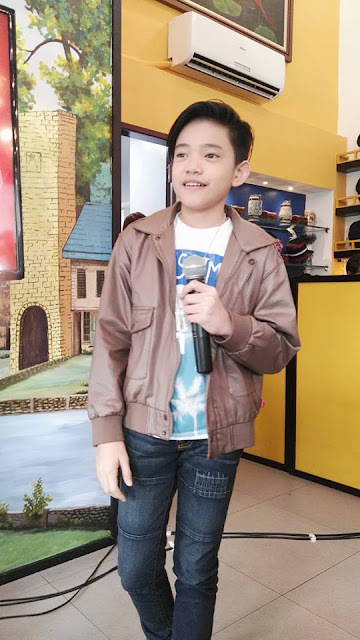 Also competing to be hailed as the 4th, 5th and 6th runners-up are the Wish Fandom Survivors Juan Karlos United Families Club (JK Labajo). Francisnatics (Francis Lim) and Darylnatics (Daryl Ong). After over two weeks of intense battle. the recently named top contenders of the Wish 107.5 Ultimate Fandom Challenge are now gearing up for the competition’s final round. During the elimination round. the fandoms' final score was computed through their performances in online voting (50%) and Twitter trending battles (50%). The faculty of the Ateneo De Manila University’s Department of Mathematics served as the official tabulating partner. 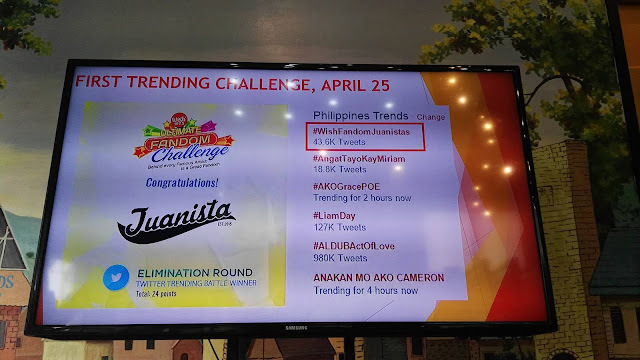 The fandom of total performer Darren Espanto topped the online voting and also emerged victorious during the Twitter trending battle held on May 15.The group made it to the number one and eight spots of the Philippines and worldwide trends lists, respectively. Apart from another round of online voting and Twitter trending battles, the remaining fandoms will go through a set of more intense challenges for the competition's final stage. This includes an adventure race and a special collaboration with their favorite artist to be judged by prominent figures in the industry. The final night will be held on June 20 at the SMART-Araneta Coliseum where a total of Php 2.3 million will be given away to the winning fandoms, their artists and chosen beneficiaries. Other fandoms who participated in the Wish 107.5 Ultimate Fandom Challenge include Callalista United (Callalily), Esang’s Angels (Esang De Torres), JBKlisters (JBK), Paollowers (Paolo Onesa) and SweetBryterNatics (Bryan Termulo).